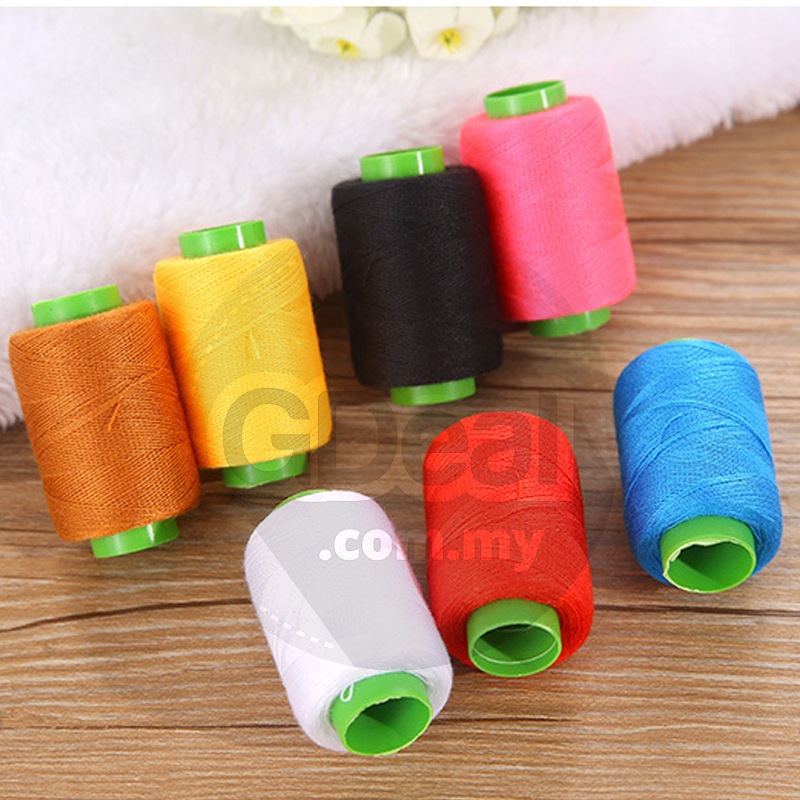 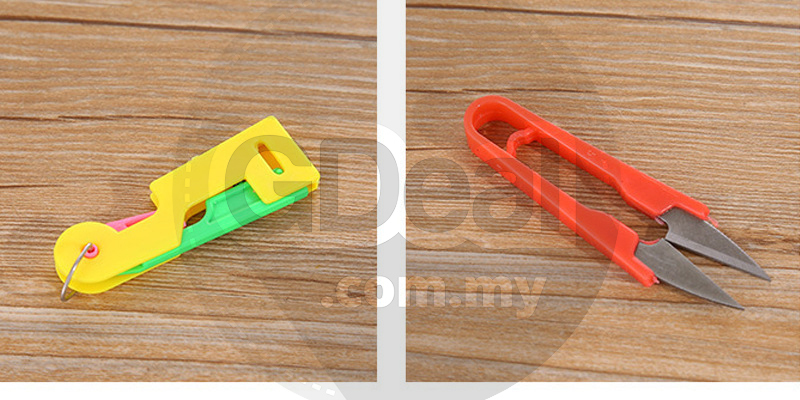 Different type of Sewing tools,very convenient to use, Easy for Carry . 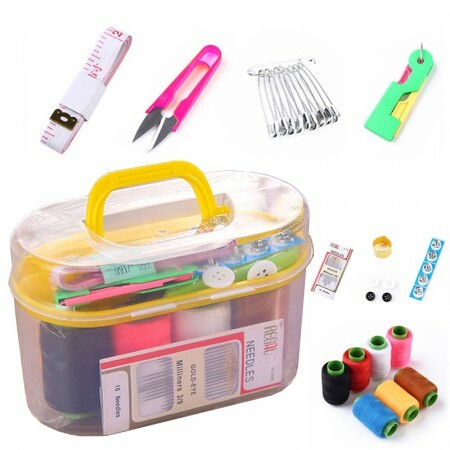 A Useful Gift - The sewing kit makes an amazing gift for Mother's Day, a frequent traveler, wife, mother, grandmother, a backpacker, tween age girls, brides and bridemates, hostess gifts and just about everyone! 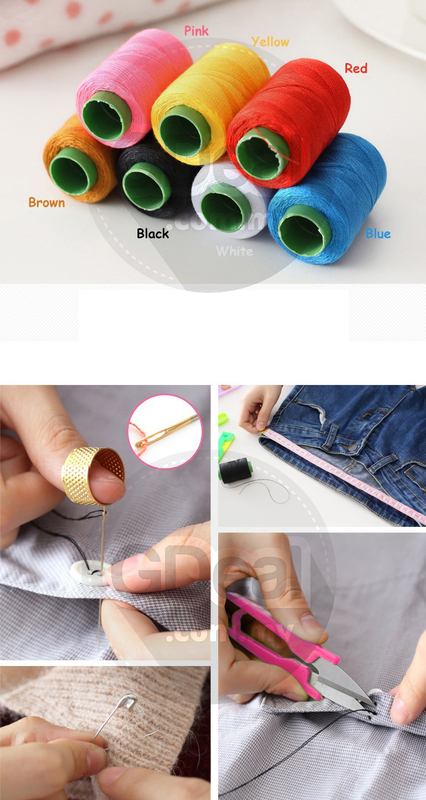 The sewing set is definitely something that people would love to use. 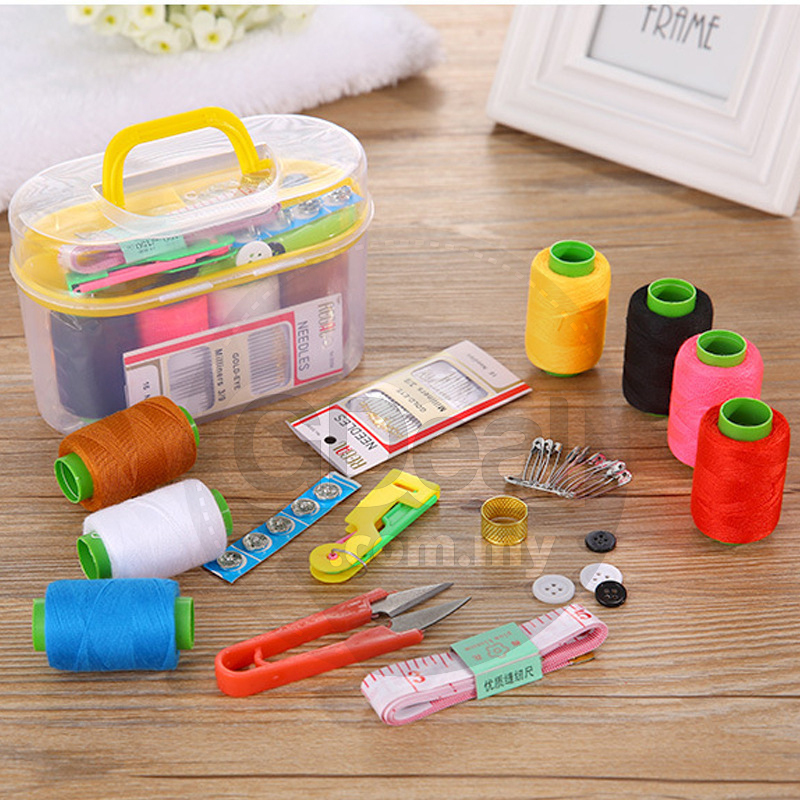 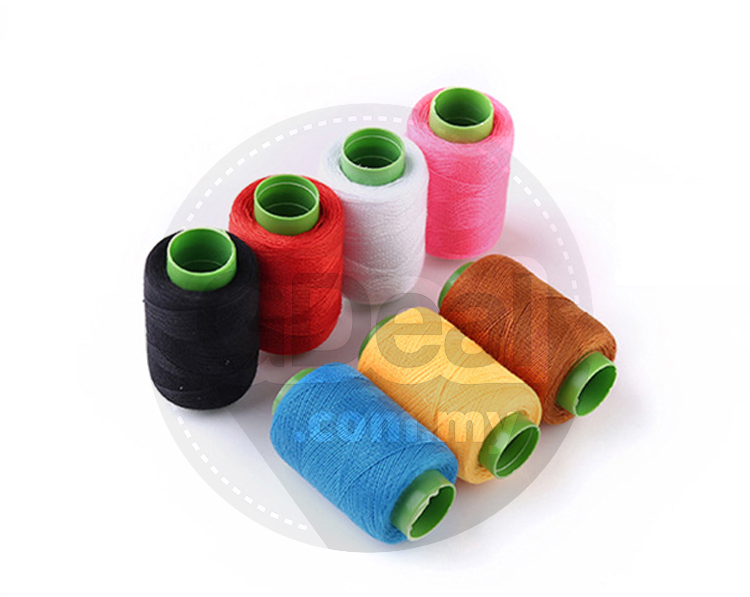 Our sewing kit is light weight and convenient to carry and store. You can bring the sewing repair kit anywhere like traveling, business trip or even bring it in hand just in case. 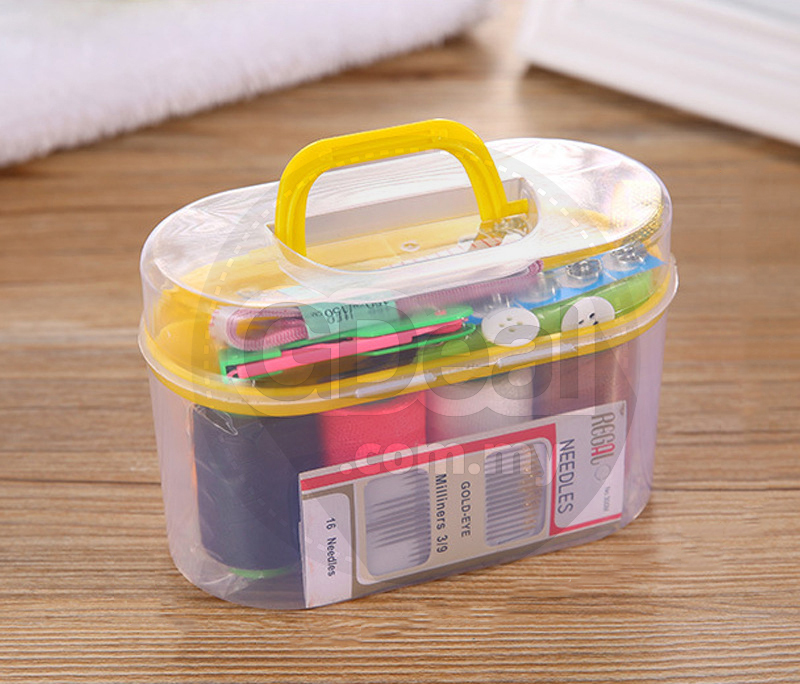 This best compact sewing kit is always available and easy to access for any quick, emergency mends or daily sewing.